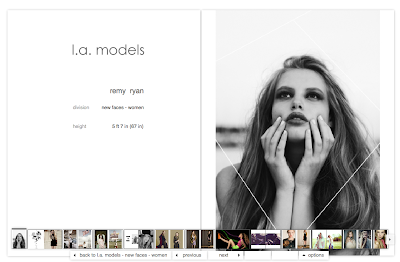 Abby signs with IMG Models! 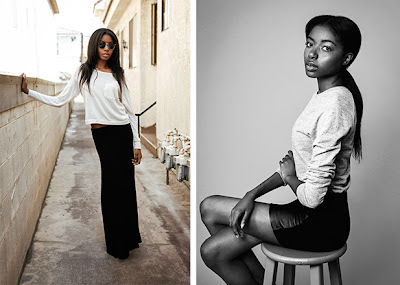 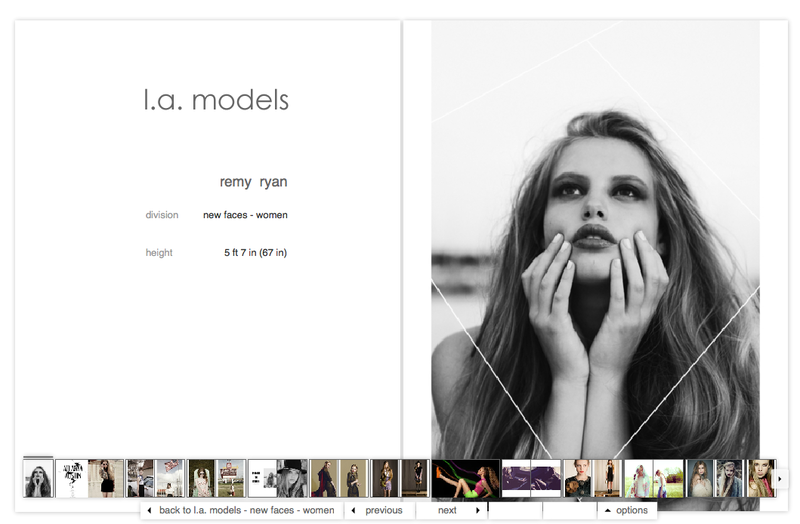 Remy signs with LA Models. Look out, West Coast!